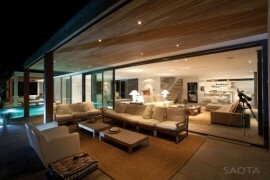 Some of the most spectacular modern homes and contemporary structures come up in the most vivid and distinct settings. 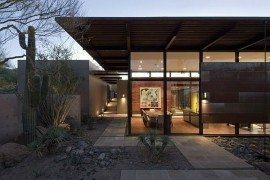 There is a pretty good reason for that as most often it is the environment that surrounds the home and its unique features that add to the beauty of the home. 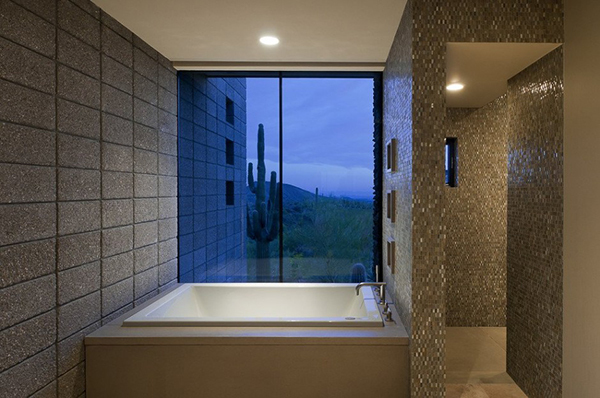 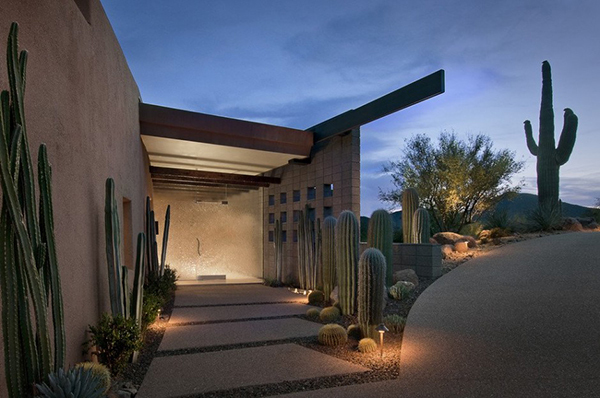 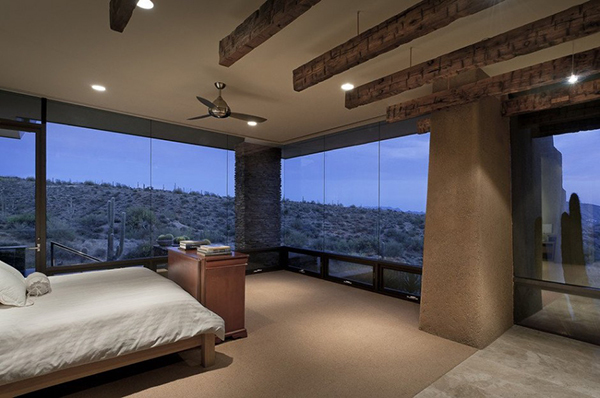 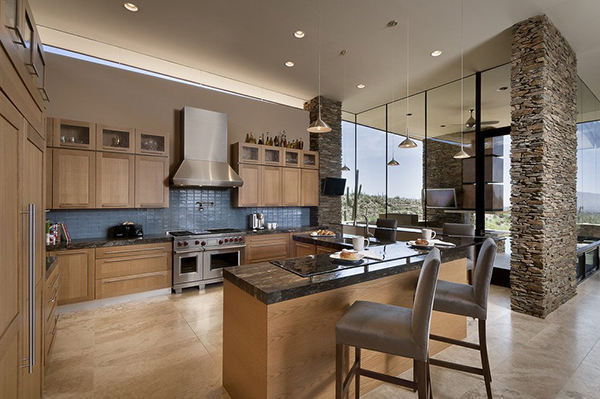 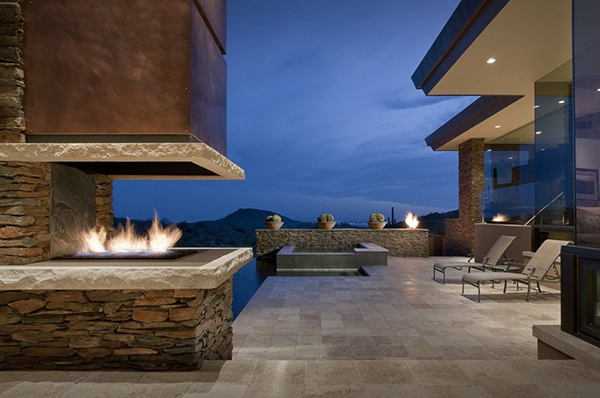 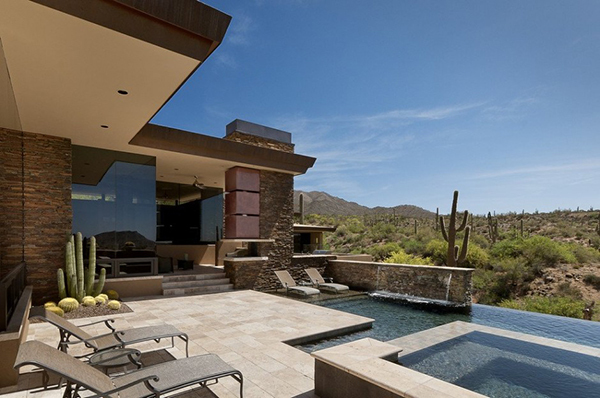 An arid and dry backdrop in Arizona is the place where the Pass Residence designed by Tate Studio Architects is nestled and its stack-stone walls, spacious interiors and extravagant open-air patio space make it picture perfect in every sense of the word. 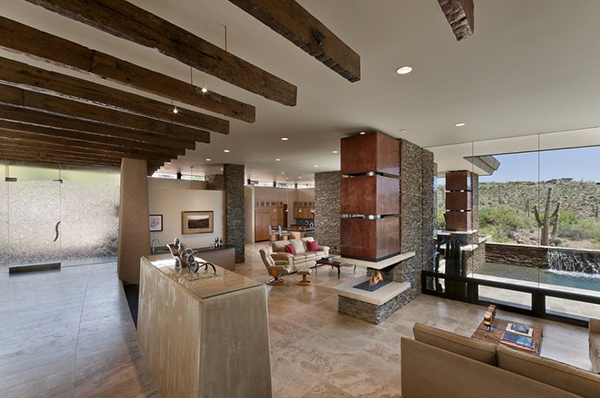 The home really seems to relish the extravagant as its interiors are accentuated by wooden beams, stone walls and floor-to-ceiling glass windows the invite the outdoors and make them a part of the residents’ living experience. 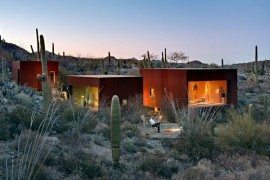 The desert vegetation also makes a great addition to the home and with gorgeous wooden décor; there is a certain individuality and remarkable local flavor that the structure exudes. 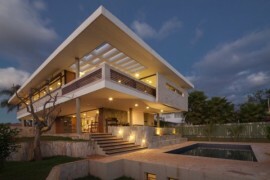 The best part of Pass Residence is though not contained within its walls. 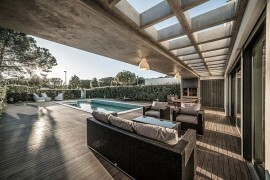 The splendid patio area that is merged ever so elegantly with the refreshing infinity pool ensures that the star-studded nights here are truly magical. 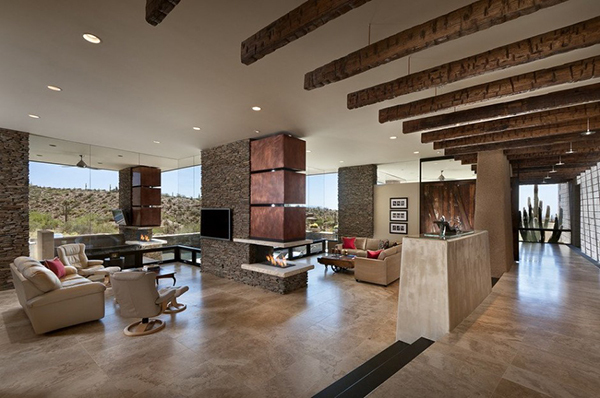 The untainted charm of the outback along with the sizzling stone fireplace and ample space for partying and fun ensure that you would never want to leave this grand and impressive hideaway.